If you’re a business owner in the Northern Nevada area, you know at least one thing. You can’t hide from snow out here. However, it shouldn’t have to hinder your ability to attract some business. 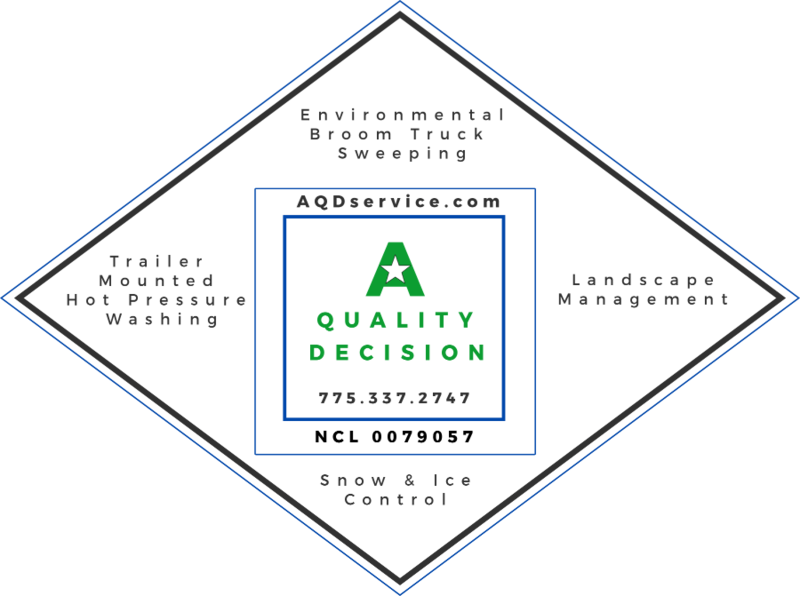 A Quality Decision Service offers snow removal services as well as de-icing. We are proud to be among the top snow removal services in the Reno area. If you are in need of emergency snow removal, call us at… Likewise, if you are searching for a reliable snow removal service to regularly maintain your snow-covered property, contact us today. So what does a snow removal service include? Well, the important thing is to get that snow off your lot. 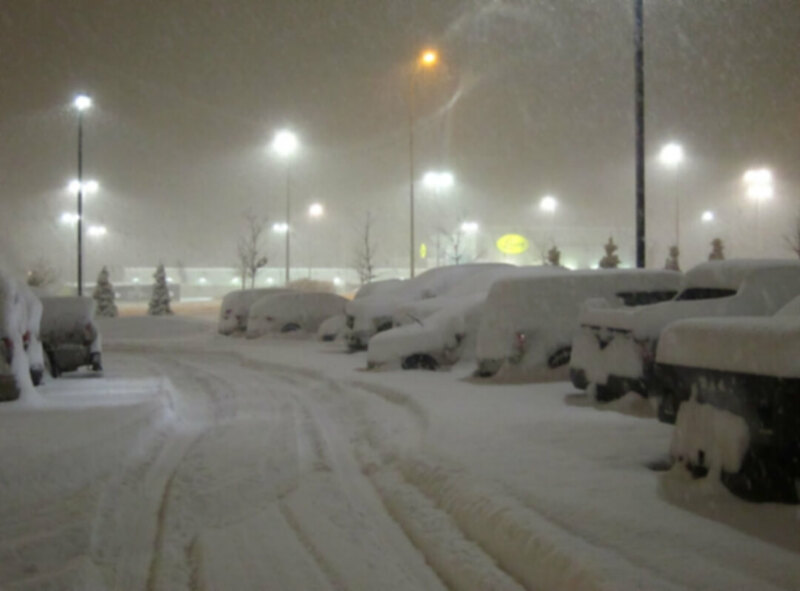 We offer snow plowing services for large commercial lots, parking lots, and driveways. Some places that we typically contract our work to are commercial businesses, college universities, commercial complexes, government facilities, etc. When you get on contract with us for a snow removal service, you can expect to be on our list of mandatory stops for snow plowing in the Reno area. 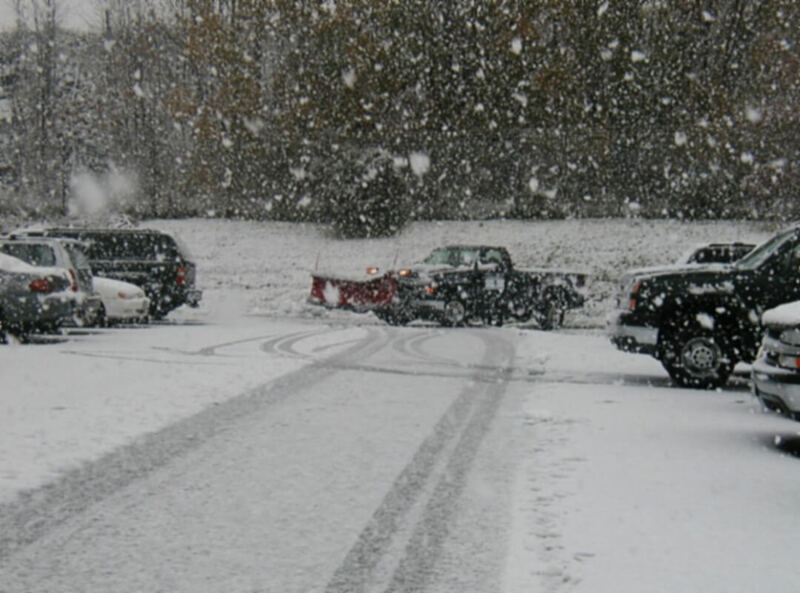 We will work quickly to get to your location and ensure that your lot is cleared and safe for guests to park and walk. Our workers will plow the area until they have met the priority. If sanding is necessary, our workers will add this to the plowing mix. It is important that you make your needs known at the time that you sign onto the contract. In the event of a major snow storm, your service could be slightly delayed, as we will need to wait for main roadways to be cleared before moving forward. The Department of Transportation manages the main road ways. Not only do we get the snow off your lot, but we can manage the ice as well. 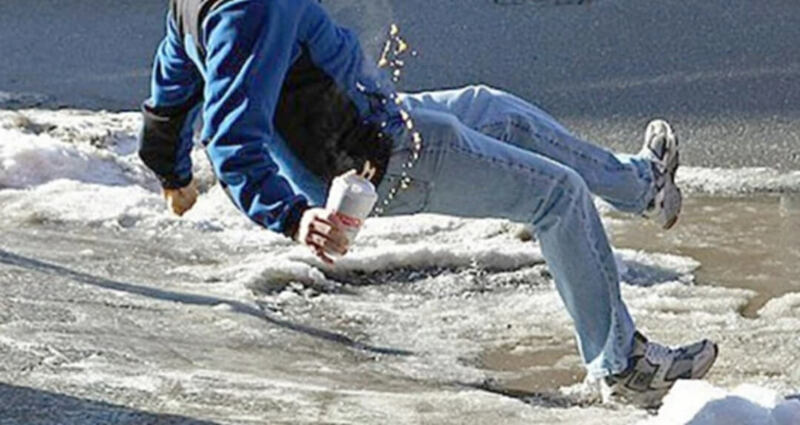 If you’ve ever fallen on a patch of ice before, you know that it is no fun. Falling and cracking a skull is certainly the last thing you want for your business guests. That’s why, in addition to our snow plowing service, we offer ice removal. A fast way to remove ice is to melt it with salt. This is the most common way to remove the ice and ensure that people aren’t slipping and falling. Salt can be applied after plowing and shoveling has been completed. In the year 2014-15, the department of transportation in Reno (who manages the main road ways) area began using salt brine on the road ways. Salt brine is applied prior to a snow storm. Salt brine is a mixture of tap water and road salt. When the brine is applied prior to the storm, snow can be prevented from bonding to the surface. If brine is something that you would be interested in, please contact us and let us know, as we would be happy to provide a solution for you. Winter can be quite beautiful, especially around here. However, with every winter storm comes several risks. Not only are the roads difficult to navigate, but parking lots and commercial business areas seem to get the worst of it. High traffic areas like intersections, bridges, and parking lots are the most common for slick spots. This is because the snow gets compacted down and freezes and turns to ice. Too often, business owners suffer property damage as a result of winter’s wrath. We here at A Quality Decision want to make sure that you, and your guests are safe and that your property maintains its aesthetic beauty. Talk to us upon our first consultation appointment about what your needs and interests are regarding snow and ice management. Yes, put your cozy pants on. It’s cold out there. 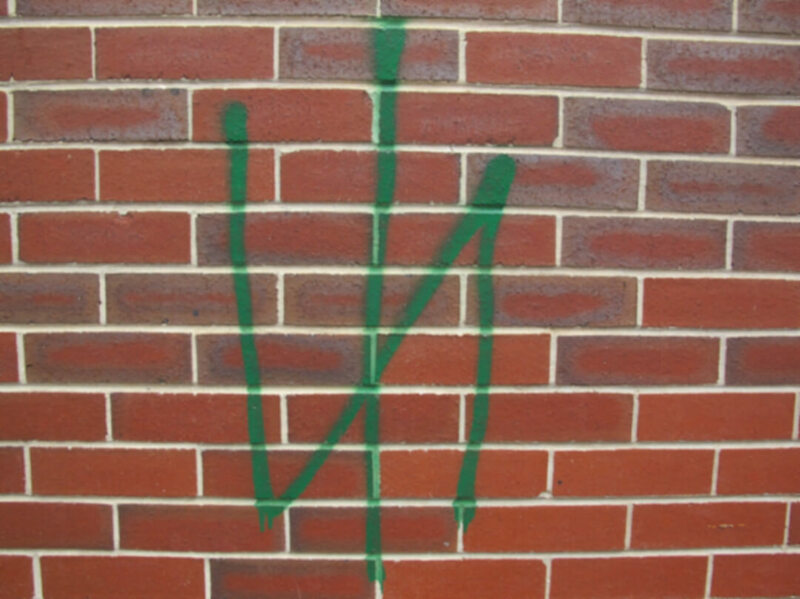 But what we really mean is do everything you can to ensure your safety and your business guests’ safety as well. We are going to drop the big “L” word—lawsuit. Too often do we hear stories about business owners getting stuck in a lawsuit because of slippery floors, patches of ice, etc. It seems totally unfair, as these are works of Mother Nature and you can’t totally control it. However, it happens. So here are some tips on maintaining safety and covering your behind this winter. That was romantic, wasn’t it? What we’re trying to say is that we want you to be able to call us for anything you need regarding your property’s aesthetics. In this case—safety. We are not your best local commercial landscapers, but we offer superior snow removal and ice removal services as well. People like you keep our business going. You make it possible for people like us to live life. It’s hard to put into words how meaningful that is to us, that we can be your go-to guys. We want to get on a first name basis with you. When you feel like you need something, we want you to be able to pick up the phone and call us. We’ll be there. So let’s do this. Give us a call today. If you’ve ever had snow removal or ice removal services provided by us, let us know how we did. Submit a testimonial to share with others. If you’ve ever had a poor experience with us, we want to know about it. This will help us continue to improve our services. Your feedback is the only method we have of measuring success.